Changes are taking place in America in the various nations of the earth, in a manner, or at a rate of speed, which makes it very difficult for us to keep up. It is almost as if you nod or take a nap, the world has passed you by. This may seem like an exaggeration, but it is true. The people in the city of Benton Harbor have survived abuse, forced confessions, tribunals without lawyers, isolations and humiliations in the Berrien County court system. 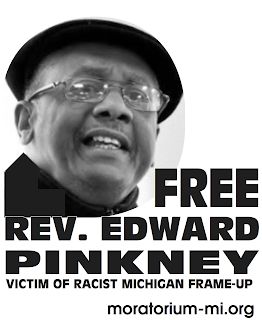 I would like to say to you, Rev Pinkney, you are doing a great and wonderful service for the people of Benton Harbor. I have lived in Benton Harbor for over forty years. You have proven to be a man of God. 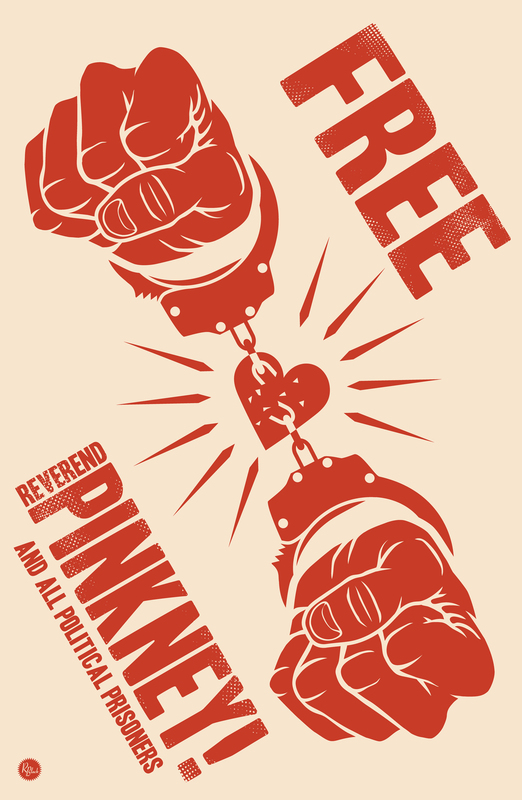 Keep fighting, the people know your are innocent. My family loves you and I love you, do not stop what you are doing.